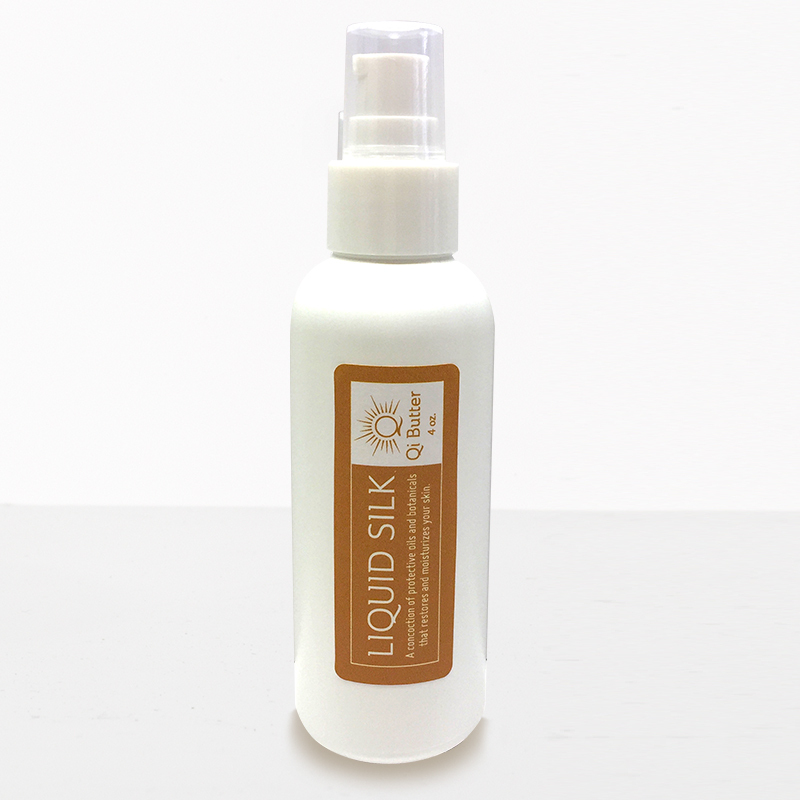 View cart “Qi Butter Rejuvenating Oil Cleanser – 1 oz” has been added to your cart. 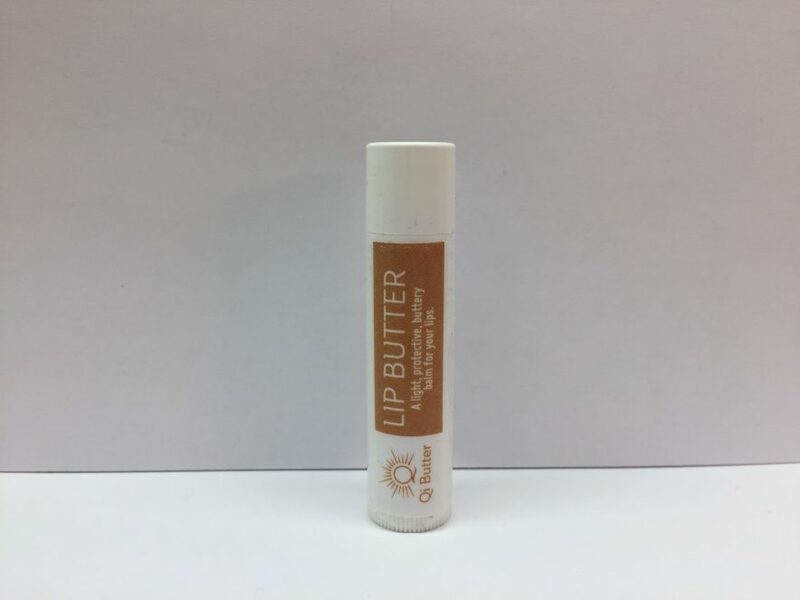 Qi Butter’s Body Butter is a gentle, non-irritating skincare product carefully formulated and handmade in small batches from the finest botanicals. 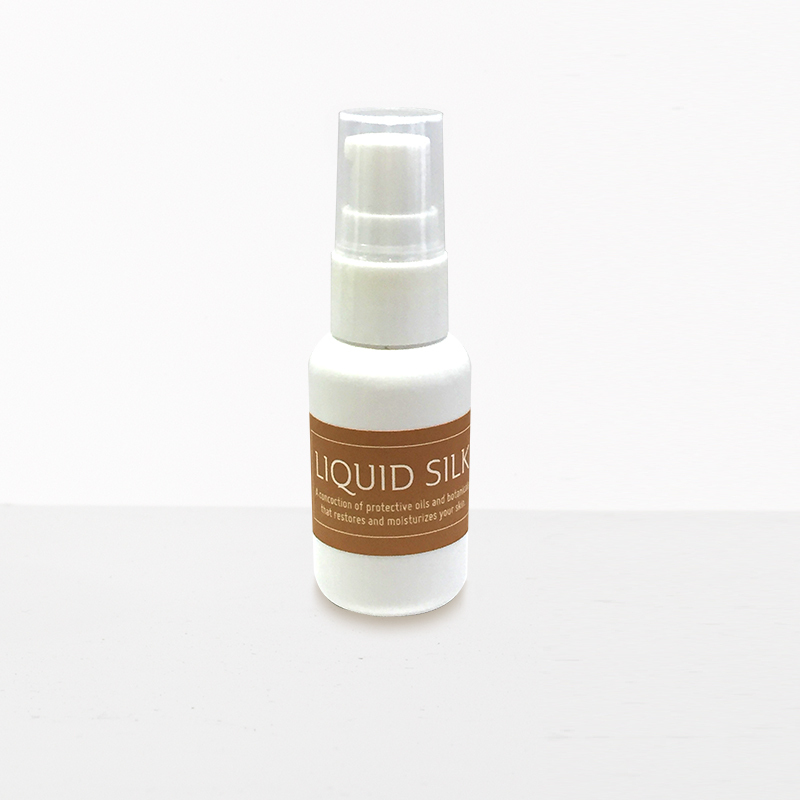 Use this product daily as a protective barrier for your skin. 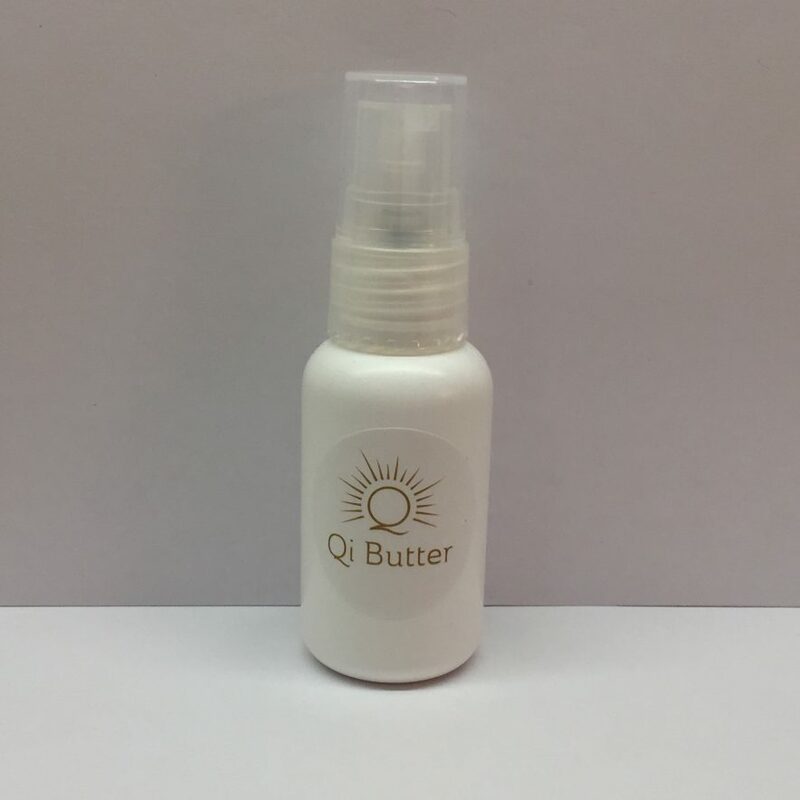 The ingredients in Qi Butter’s Body Butter have been known to protect from microbial infections and free radicals, provide moisture, promote healing of the skin, soothe itching skin, and are full of antioxidants. 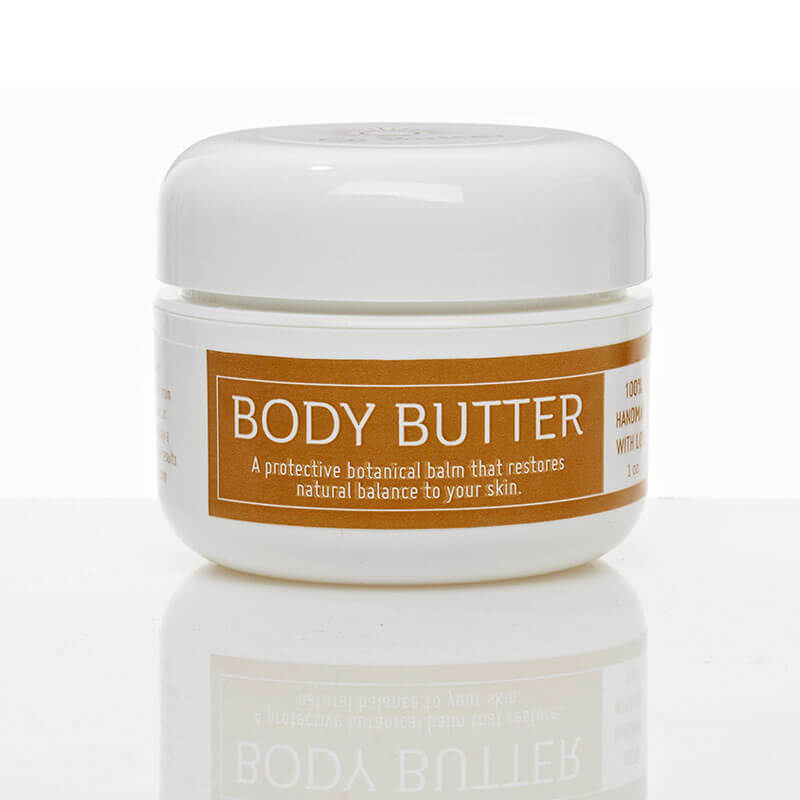 Make applying Qi Butter a part of your daily routine – your skin will thank you for it.